The Furniture & Fittings Sector Skill Council is striving to create an effective and efficient eco-system to train and certify carpenters in India. 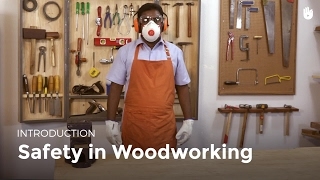 It has shared Sikana's woodworking program in HIndi and Tamil with training partners and centres across India. According to the FFSC, the program could enhance the learning experience for over 90000 carpenters. The vocational training program allows thousands of people to acquire a skill and gain a livelihood. 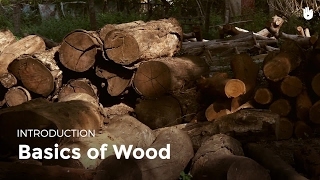 The woodworking program allows school drop-outs to acquire a skill and find a stable job. It has been integrated into the 9 month course at Sharana, an NGO in Pondicherry, India. 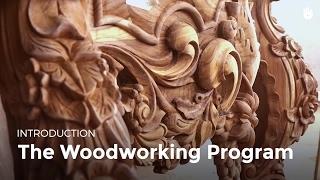 The woodworking video program was a huge success with the vocational trainees. It helps reinforce theoretical concepts and enhance the learning experience.